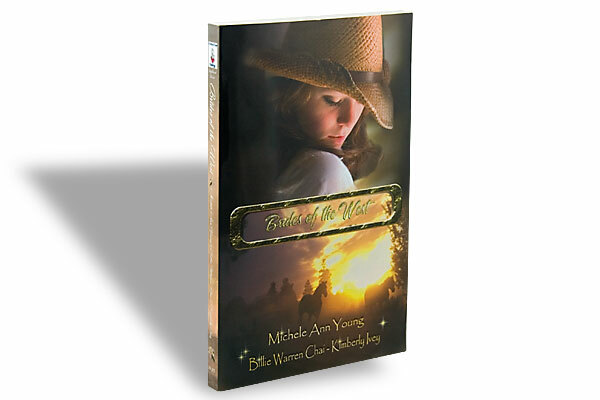 Brides of the West (Fiction) Michele Ann Young, Billie Warren Chai and Kimberly Ivey, Highland Press, $9.95, Softcover. 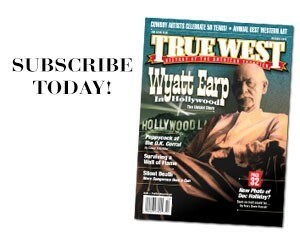 Michele Ann Young, Billie Warren Chai and Kimberly Ivey, Highland Press, $9.95, Softcover. 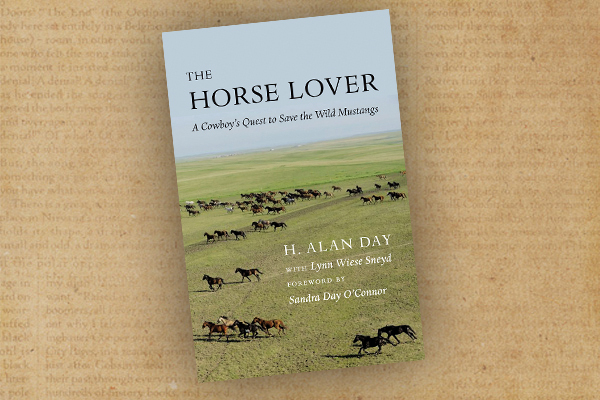 This collection of historical romances consists of three novellas set in Texas. The protagonist in each story is a mail-order bride. True to the genre, each attractive young woman has suffered personal hardship due to no fault of her own and is looking for Prince Charming. In Satin and Snakeskin, Tess is rejected by her cowboy fiancé who thinks she’s too fragile for life on his ranch, but she has three days before the next stage leaves to change his mind. In Gray Wolf’s Bride, Evangeline is happily tricked into marriage with her first true love. In Chances AreBride, Annabelle discovers her intended husband has died before her arrival in town and that she has inherited his saloon and brothel. Laughable situations, descriptive rolls in the hay and happy endings should satisfy most romance aficionados. 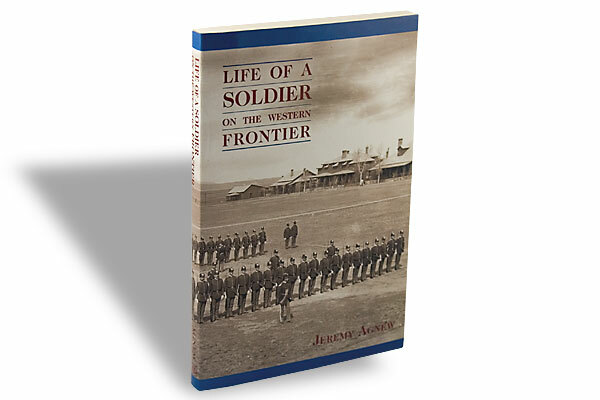 Life of a Soldier on the Western Frontier (Nonfiction) Jeremy Agnew, Mountain Press Publishing, $16, Softcover. 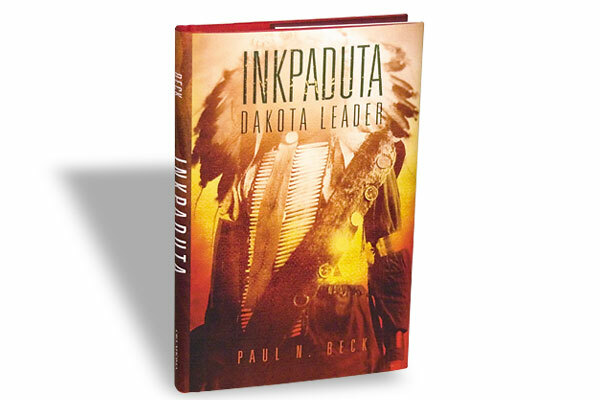 Inkpaduta (Nonfiction) Paul N. Beck, University of Oklahoma Press, $24.95, Hardcover.